I am running a month long giveaway. I really wanted some more reviews. Everyone knows that reviews are the lifeblood of an author and I’ve been extremely lucky to have had some awesome reviews already. Theres no beating that warm fuzzy feeling you get when you read one. The reason that I have set up this Rafflecopter giveaway the way that I have is to thank the people who have bought and reviewed my book already. I’m grateful for every reader that I’ve already captured, and this is just my way of saying thanks. I don’t want to be one of those authors that only rewards new readers…where would you be without ALL of your readers? Every reader deserves the same amount of attention, past or present. I’m rewarding buyers past or present with 10 entries. I’m also giving 5 entries to anyone who has already reviewed and giving them the opportunity to spread their review across the platforms available for 5 entries per review. All of these opportunities are available to new readers too! My book will never be FREE on any platform. I simply believe that it’s far to easy to ‘one-click’ a free book. You’re not investing any time into finding out whether that book is for you by reading the reviews or even reading the blurb. I believe that could result in not so great reviews based on the fact that the reader doesn’t like that kind of book rather than the book is ‘bad’. Therefore anyone that wants a FREE copy will have to e-mail me for a copy. I’m even throwing in an entry for requesting it! 5 x signed paperbacks – ‘Falling to Pieces’. 6 x $5 Amazon Giftcards (or currency equivalent). Thats 11 prizes worth a total of almost $80. All thats left for you to do is decide if this is a book that you’d like to read? 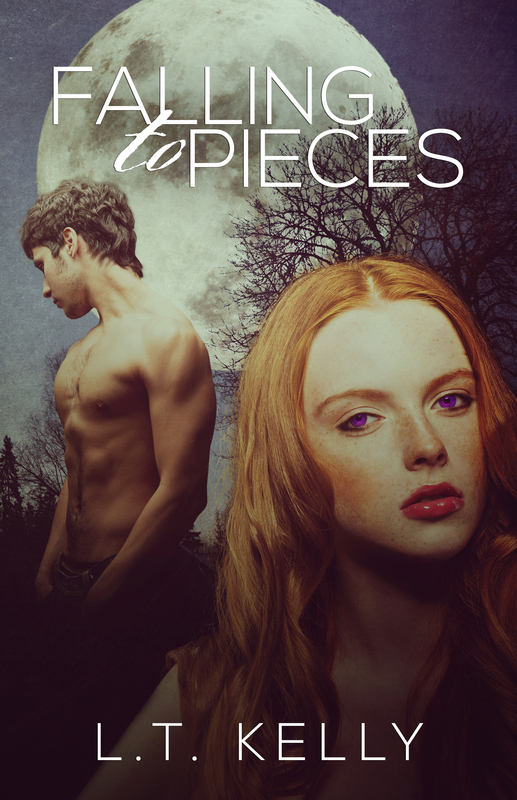 If you’d like to read ‘Falling to Pieces’ get yourself over to my page and follow the directions to get your FREE copy! Or earn yourself 10 entries by purchasing it. I’m all about choice ;). You can also use the contact section of this page.